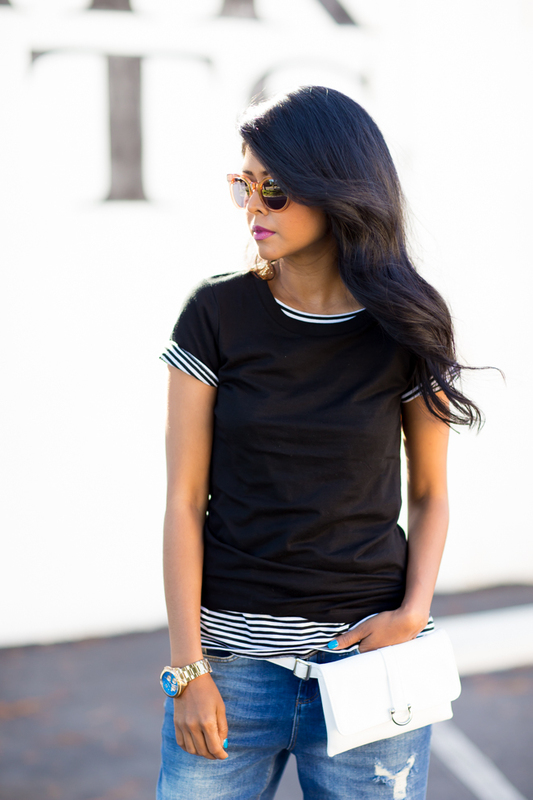 Blogger Babe: Sheryl Luke of Walk in Wonderland Loves HfS Belt Bags! 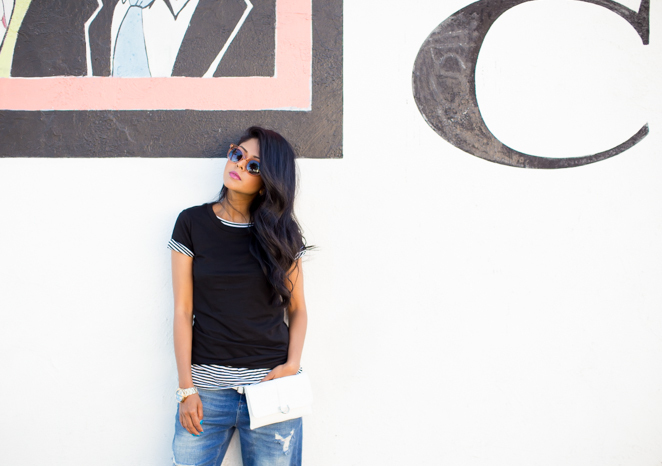 Today's Blogger Babe of the Week is the L.A.-based, fashion blogger Sheryl Luke of Walk in Wonderland. We adore Sheryl's laid-back, California cool vibe, yet what we really love is how she manages to keep each look unique with a refreshing point of view. This week, Sheryl wore two belt bags by Hipsters for Sisters: the White Fanny Pack and the Black Veritas belt bag. See the original post on her blog, here. I know, I know, you're thinking two Hipsters for Sisters fanny packs in one week? Yep, feels a little bit like we won the lottery. For more on Sheryl, check out her blog, Walk in Wonderland. "Steals the Deal" featuring our White Flat Fanny Pack. "Lady in Red" featuring our Black Veritas Belt Bag.